- Keeps Food Or Contents Cool Or Warm. - Thermoelectric System Cools To Approx. -15°C below the ambient temperature. - Heating mode warms to approx. 50°C. 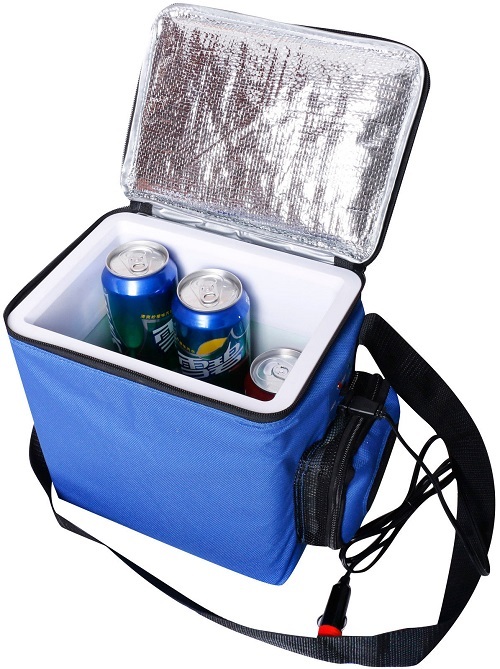 - Ideal for Day trips, Camping Picnics etc. - 3 Litre Capacity will hold approx 9x 330ml standard cans. - Power consumption 4.5 Amps at 12v DC.